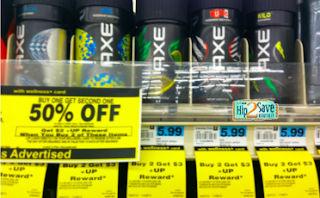 This week at Rite Aid you can score FREE Axe Body Sprays! These make great gifts or stocking stuffers. FREE after coupons, sale, and Up+ Rewards!